There are many reasons as to why you'd want to be courted around like royalty. Typically, these occasions have to do with some sort of life event like a wedding or milestone birthday – but there is always that one occasion where the royal treatment is simply nice to experience. When you're spending your night on the town with friends, one of the more dreaded things to come up during the night is the arrangement for transportation. To avoid the sometimes awkward conversation of "Who's car are we taking?" 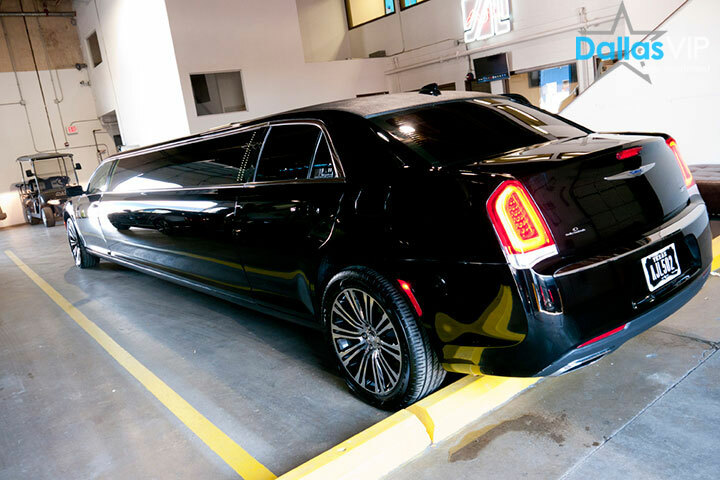 you should turn your attention to the crew at Dallas List of Our Fleet, where you and your friends can experience a night of the royal treatment through the use of a super stretch limousine. 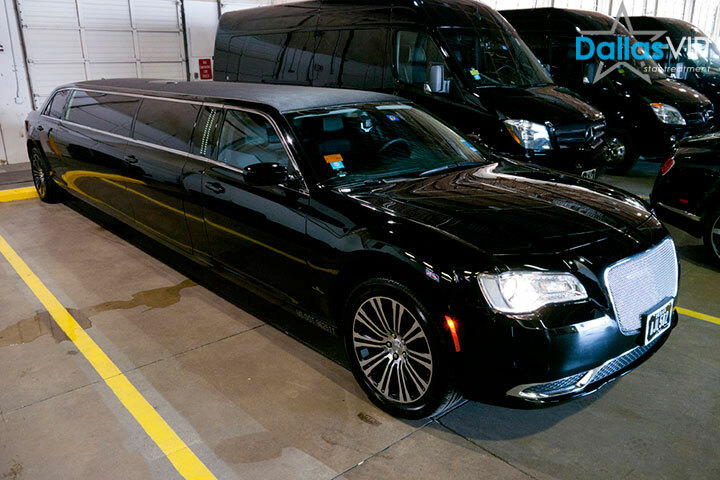 The most notable different between a regular stretch limousine and the super stretch is the size. 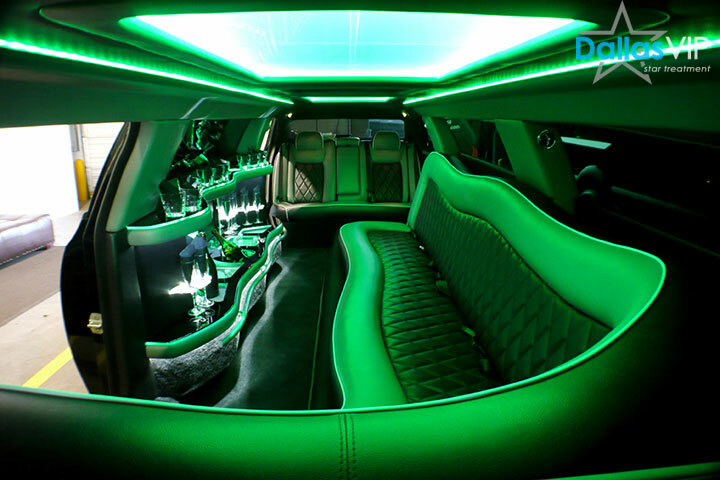 The super stretch limousine capacity increases the on-board passenger allotment from about 6 – 8 individuals to 10 – 12. Not only does the increase in size allow for more people, it allows for more on-board entertainment. 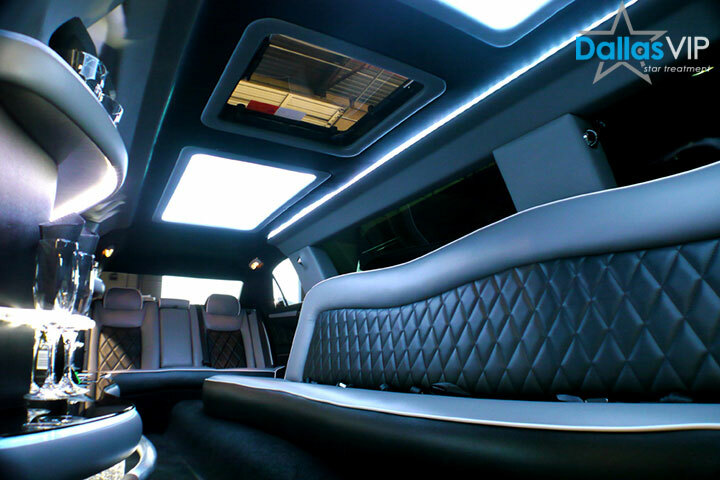 The super stretch limousine's space leaves enough room for comfortable seating along with a suitably sized mini bar. 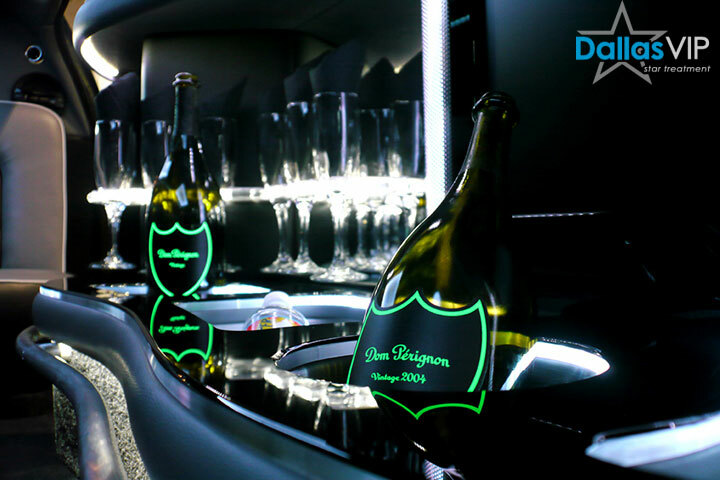 Stocked with a row of clean champagne glasses, the mini bar can also come equipped with an array of water and sodas, along with higher end liquor such as Vodka and bottles of the bubbly. Though usually stocked with the former, a simple request can upgrade the beverage assortment. While the mini bar gives off a "club-like" feel, it's the remaining amenities that completely round off the experience. Creating a soft hew of primary colors are rows of fiber optic lights that line the ceiling and bar area. With the touch of a passenger controlled panel, the lights can be adjusted to pulsate or be turned off completely. While the lights work well on their own to set the mood, guests on board also have complete control over the music that blasts through the vehicles surround sound system. Be it the radio, CD, or your own MP3 player, the musical arrangement can be customized at your own will. The next time you're heading out on the town don't risk being the one that charters everybody from one venue to the next. 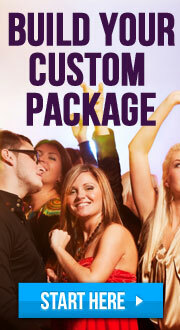 Let Dallas VIP be your guide and get your hands on an overly exquisite super stretch limousine. Rode a Stretch? Share your experience with others!